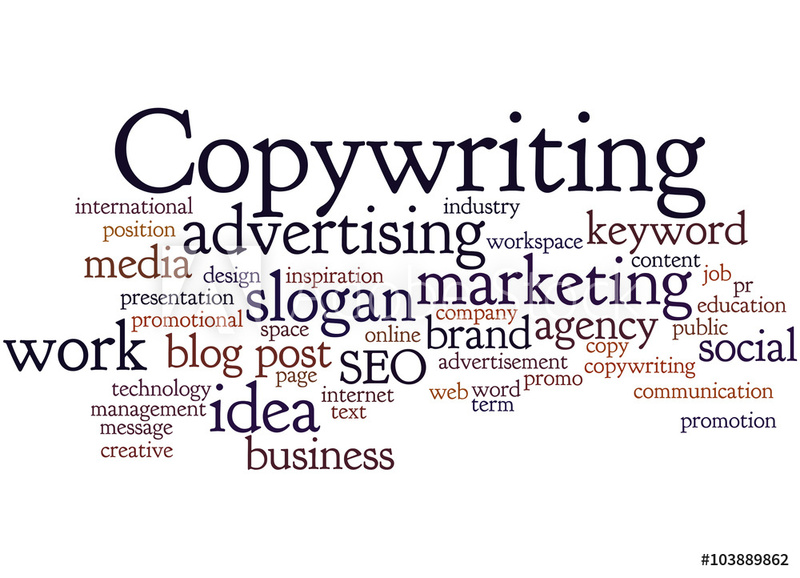 Our copywriters are hands down the best for any size job. They have proven time after time to be the experts in any field. Our services start with a brief consultation to understand your needs. From there we spend the right amount of time learning / Bench marking your competitors. This gives us the upper advantage when fomr ing your content. Being an expert in the content is not all that matters. 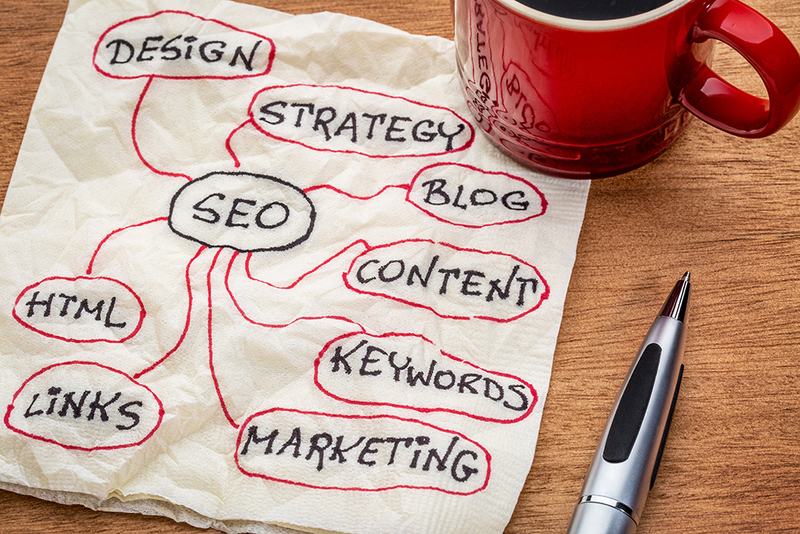 When writing for websites or digital ads it is important to consider Search Engine Optimization. This language gives us the ability to target the right customers and increase your ROI. 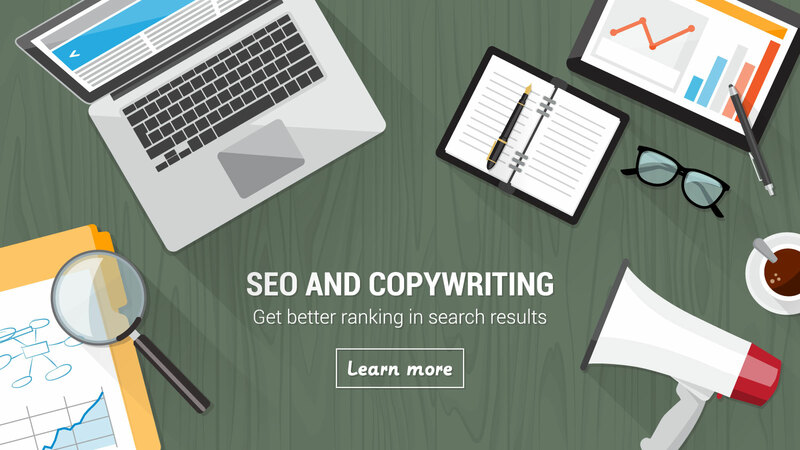 Our Minnesota copywriting experts offer just that; the SEO expertise you need to be successful. 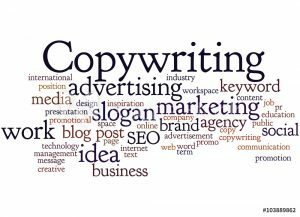 Weather you are seeking blog writing services or additional web pages think Cheetah Sites Copywriting services. We are able to complete any job size at the right price.